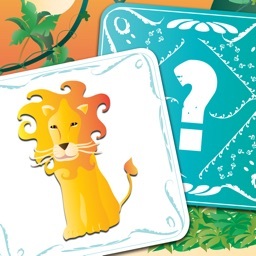 Enjoy yourself playing this game, matching the pairs of animals. 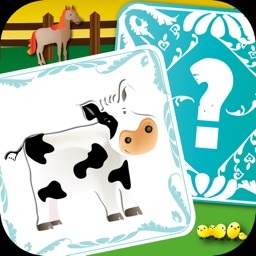 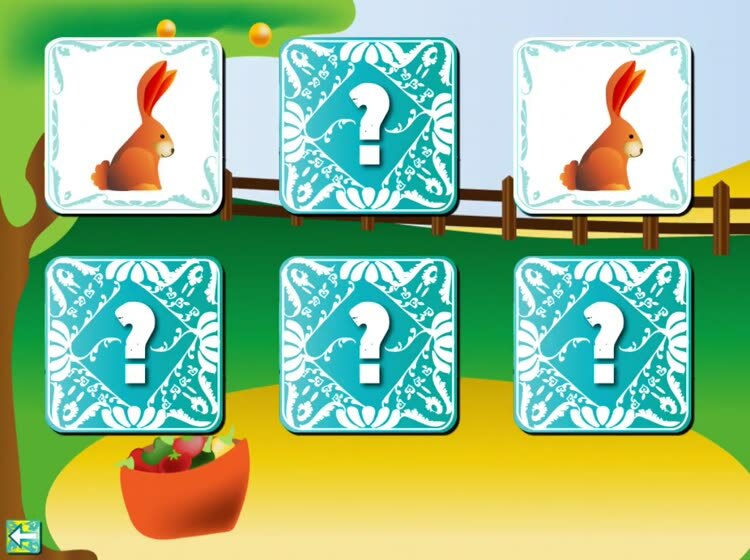 With three levels of difficulty, the game is suitable for children of all ages. 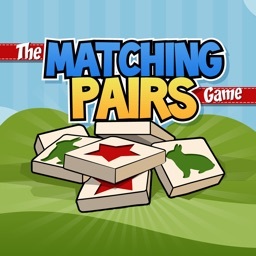 When you match a pair correctly, you will hear the sound the animal makes. 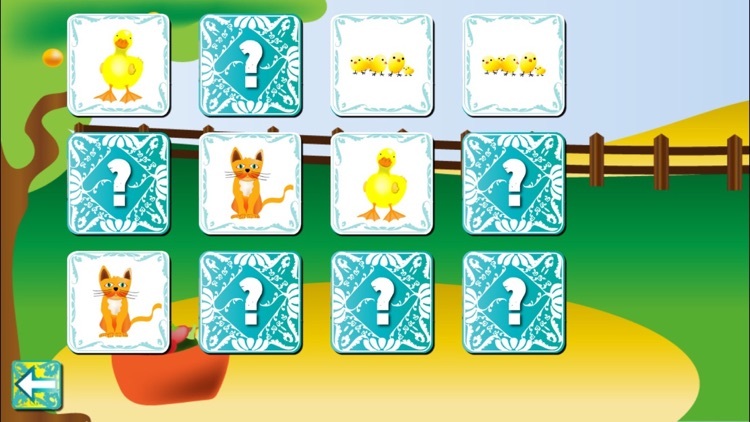 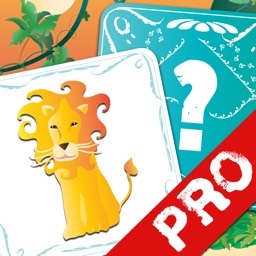 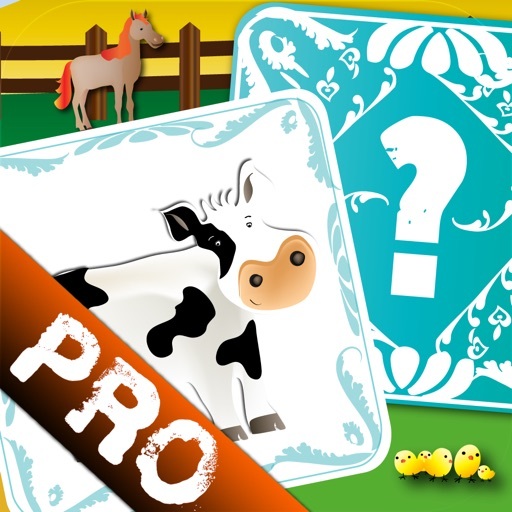 This game will help children learn the different animal sounds, and it will help them use their memories. 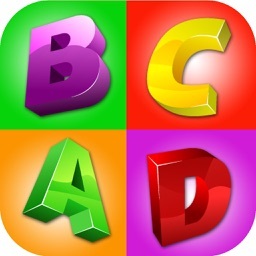 With HD graphics for iPad and adapted to the iPhone Retina Display screen.